The Scottish Members’ Services Development Network was established in January 2003 by officers working in members’ services across Scotland, spanning all 32 of Scotland’s local authorities. 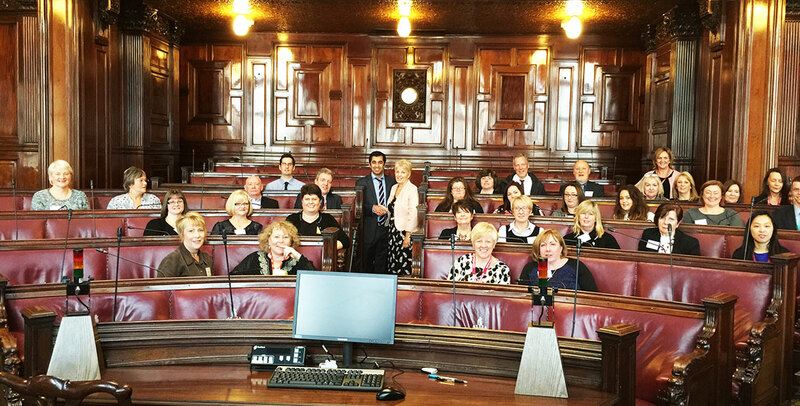 There was a recognition that staff working in members’ services share a core set of challenges and the same issues were being addressed within every council. Review and make recommendations in respect of appropriate training/qualifications(s) for officers within Scottish local authorities involved in providing a range of support services to elected members. If you would like further information on the work of the Network or if you would like to discuss any proposals for working in partnership please contact Elaine Houston.